At Motorcars Volvo, we understand that shopping for your next vehicle can be a time-consuming and oftentimes discouraging process. That's exactly why our team of friendly and knowledgeable Volvo product experts will work alongside you to make your search for the perfect Volvo vehicle as simple and efficient as possible. 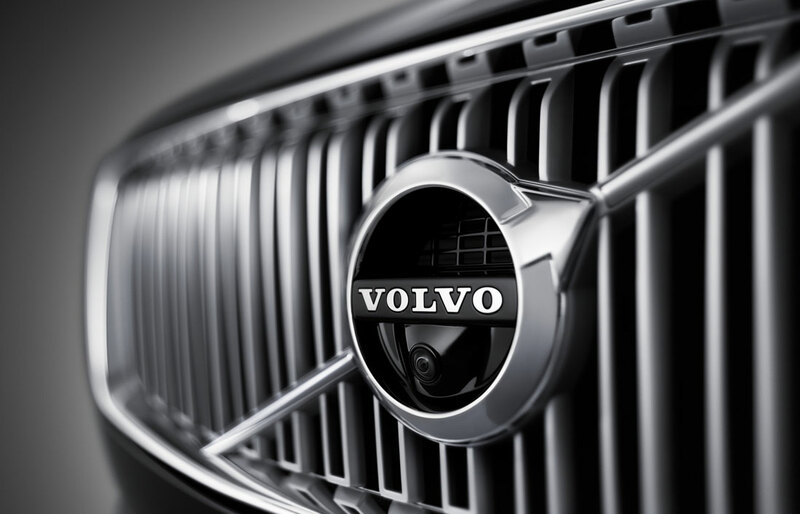 We're proud to be the preferred Volvo dealership serving Cleveland, Beachwood, Warrensville Heights, Hudson, Chagrin Falls, Maple Heights, Shaker Heights, Solon, North Randal, Northfield, Aurora and other communities in Northeast Ohio. 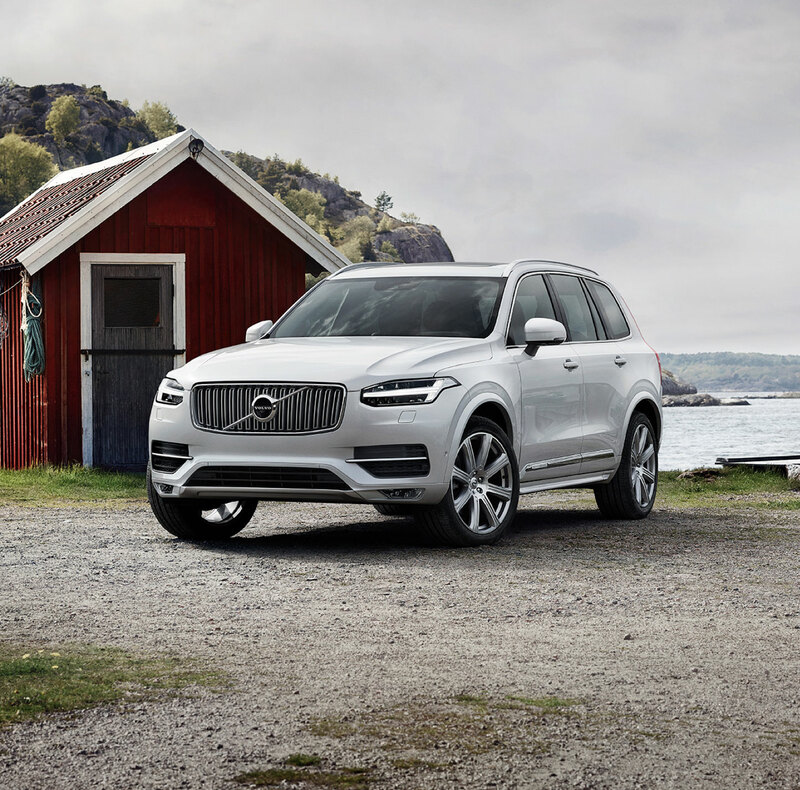 Searching for the latest new 2018-2019 Volvo models like the award-winning XC40 or XC60? Perhaps you're looking for a sedan or wagon, such as the versatile V60 or stylish S90. Regardless of your preference, we invite you to come experience our massive selection at our dealership located at 18123 Rockside Rd in Bedford, OH. Motorcars Volvo also stocks an impressive inventory of quality, well-maintained used cars which include Volvo models along with other luxury vehicles. Our entire pre-owned inventory is hand-picked by our team of experts, meticulously inspected, and then thoroughly reconditioned to meet our high standards. Once you've found the perfect vehicle, our team of Volvo car loan and lease specialists are here to ensure all of your financial needs are met. 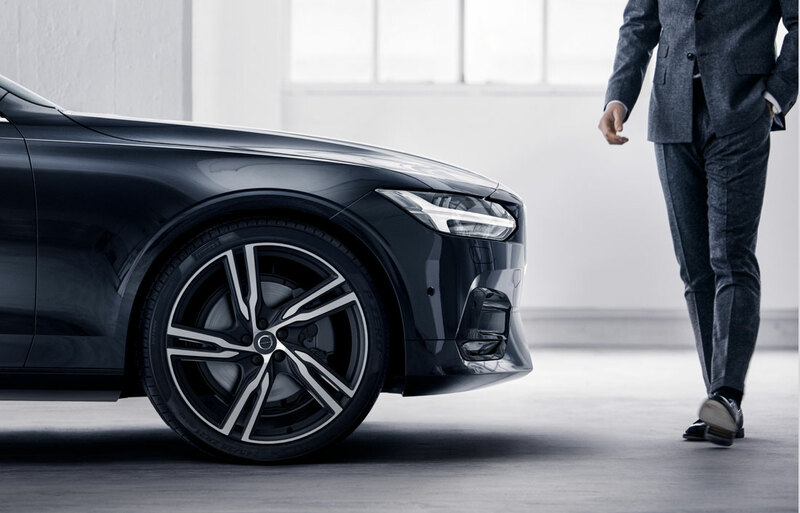 In addition to getting you the best possible financing rates available, we'll review all of your Volvo lease and car financing options in order to find the right plan for your situation. Our goal is to make your dream of owning a Volvo a reality, while making the process simple, smooth, and straightforward. Whether you've bought a vehicle from us a day ago, a month, a year, or longer -- you're always a member of the Motorcars Volvo family. No matter if it's time for a quick tune-up, a recent recall, or the need for more immediate attention, you can count on our expert service staff to give your vehicle the attention it deserves. Our convenient online scheduling tool makes it quick and convenient to get the automotive service you need. To kick off the exciting search for your next Volvo model, call us today at (877) 358-8719 and set up a test drive!